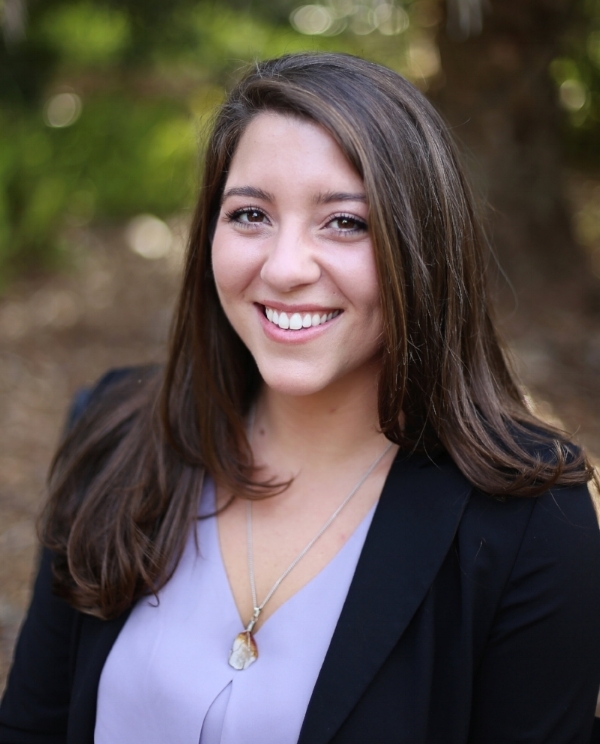 Lindsey completed her graduate coursework at the University of Florida, where she was awarded a Master of Education and Education Specialist degree in Mental Health Counseling. Additionally, she completed a Graduate Certification in Aging and Geriatric Practice. During her time at UF she completed her clinicals at Florida Recovery Center, while coordinating multiple research studies at UF Institute on Aging. Throughout the past decade Lindsey has worked in many levels of care, which enables her to work with individuals struggling with an array of mental health concerns. Lindsey’s therapeutic alignment is psychodynamic, providing clients with a specialized approach tailored to their individualized needs. While incorporating a holistic mind-body-spirit framework for her clients, she’s driven by neurobiological/psychological/social principals. Lindsey meets her clients where they are, providing an empathetic, non-judgmental, and transparent space. Her inquisitive nature allows her to use many diverse therapeutic approaches to identify the best fit for her clients’ needs. She’s developed a strong approach to therapy using Mindfulness, Existential Therapy, Guided Imagery, Trauma-Informed Therapy, Somatic Experiencing, Cognitive Behavioral Therapy, Dialectical Behavioral Therapy, and Motivational Interviewing. Lindsey Richards is operating under the direction and supervision of the Clinical Director, Andrew R. Warnecke, LPC.